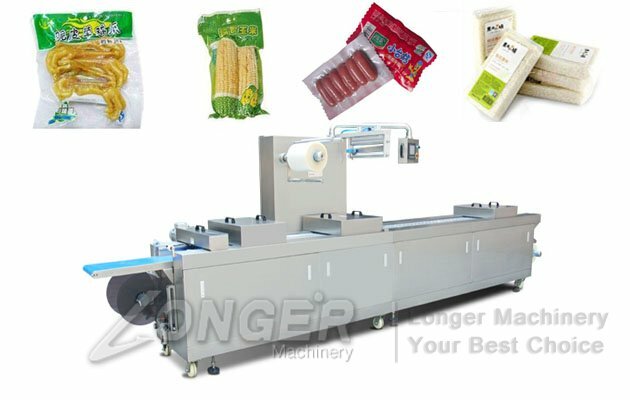 Automatic Stretch Film Vacuum Packaging Machine is using the shaping mould to pack, firstly heating, shaping and then being packed. 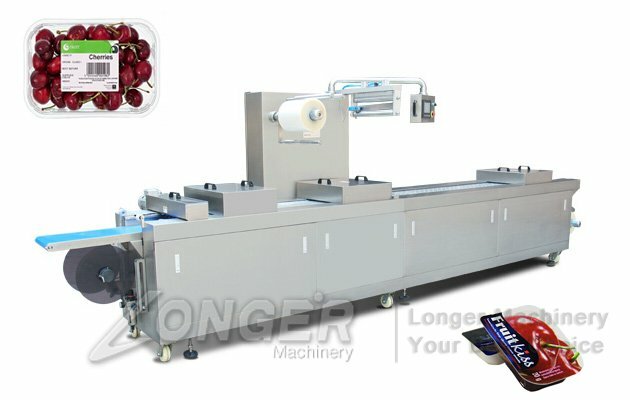 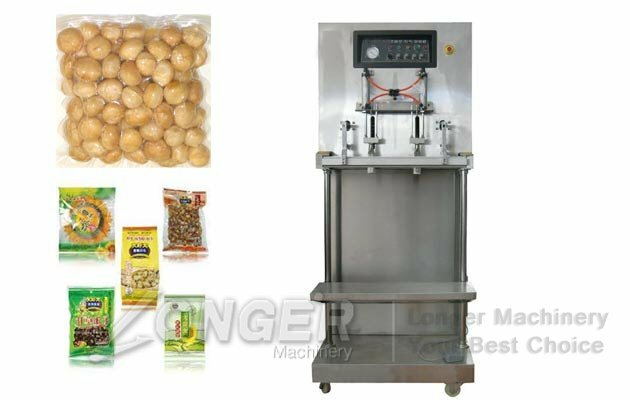 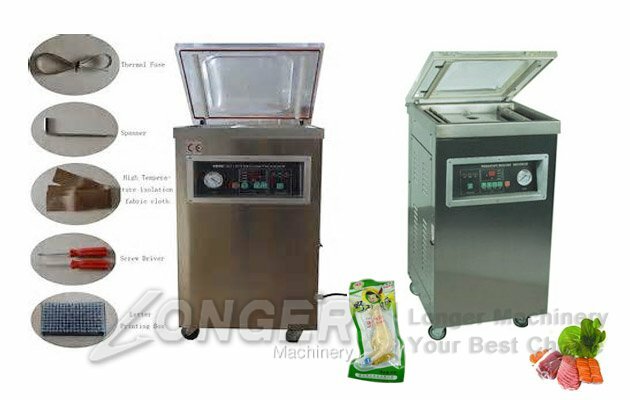 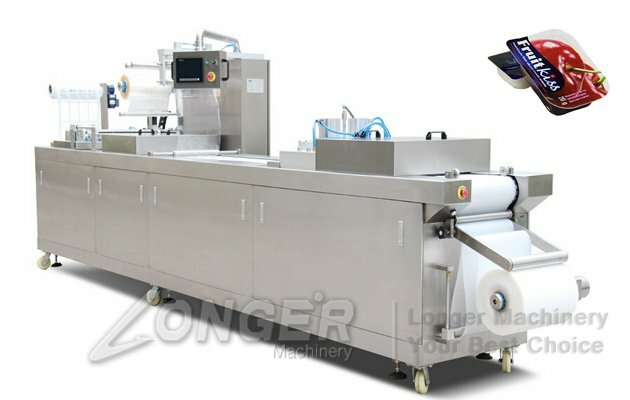 This machine can applied to use packing the solid, liquid or something soft and crisp. 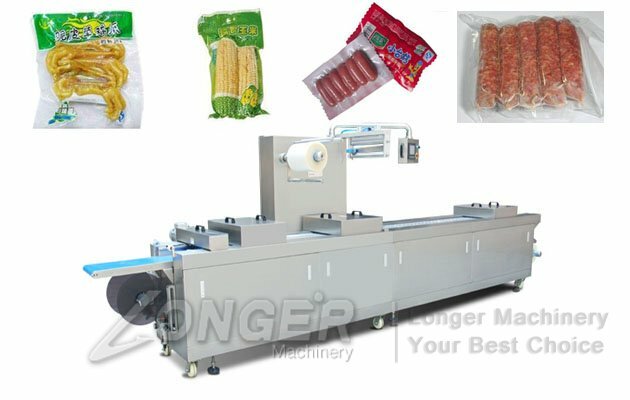 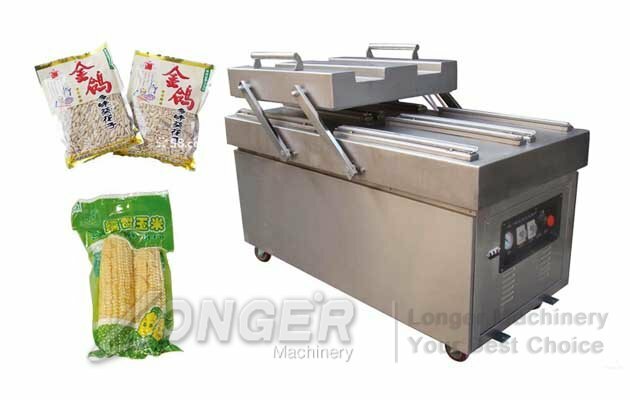 It is clean, high speed power saving and labor saving, suitable for packing sausage, corn, Pepperoni and hard wares, its will be widely used in the future. 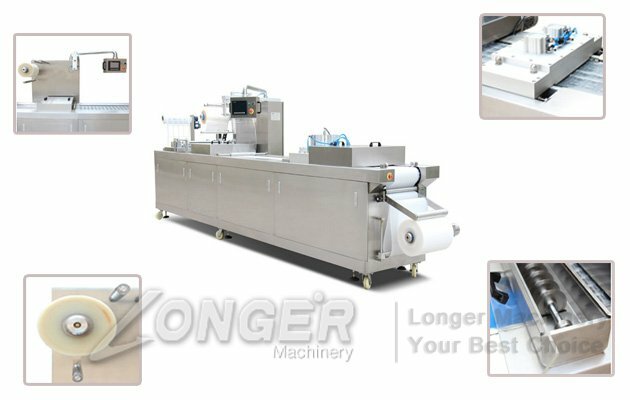 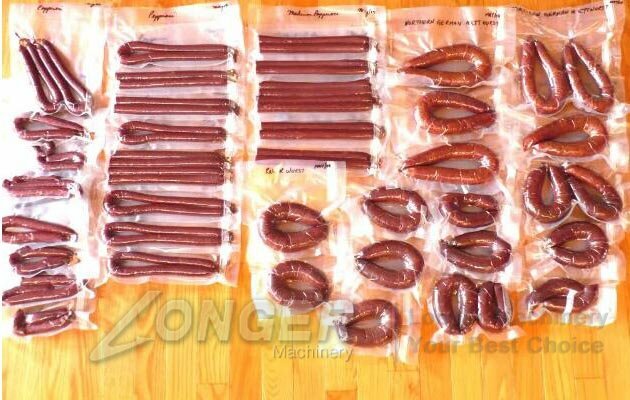 This automatic vacuum packing machine is with automatic sealing, need workers put the product on the belt, then the machine will pack and seal it automatically, which is very high efficiency. 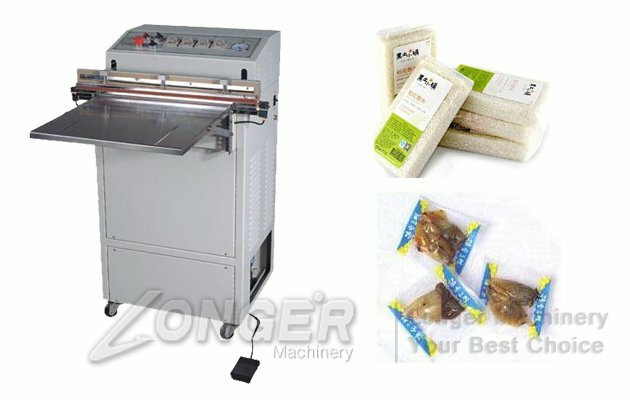 The machine can be custumized as needed.